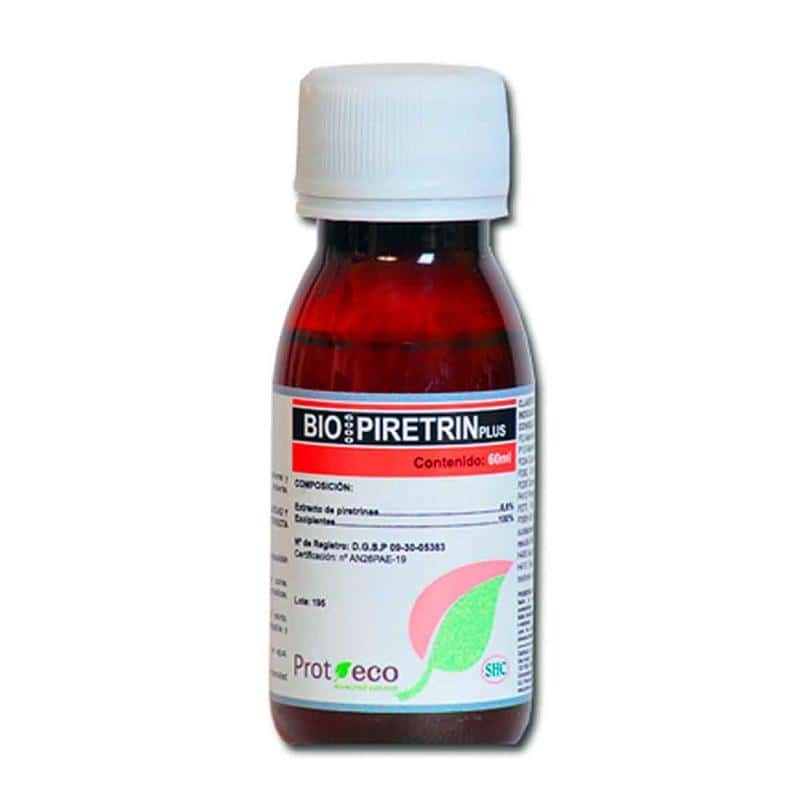 Bio 6000 Piretrin Plus is a mixture of natural nutrients and elements designed for the development of the plant. It includes extracts from chrysanthemum (Pyrethrin) and acts by contact being able to control several pests. Not selective. Bio 6000 Piretrin Plus is fully biodegradable, leaves no residues on the flowers and can be used until few days before the harvest. It is enriched in mineral and nutritive components. EFFECTS: Bio 6000 Piretrin Plus is a vegetable phytofortifier that eliminates several insects and mites by contact, like: aphids, mites, lepidoptera, etc. 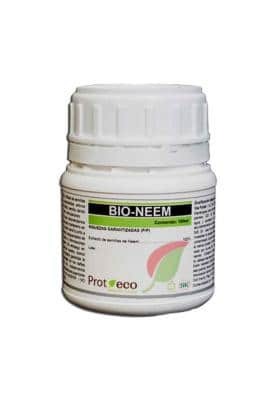 By activating plant enzymes, it stimulates the defesne mechanism and sel-regenerative processes of the plants. 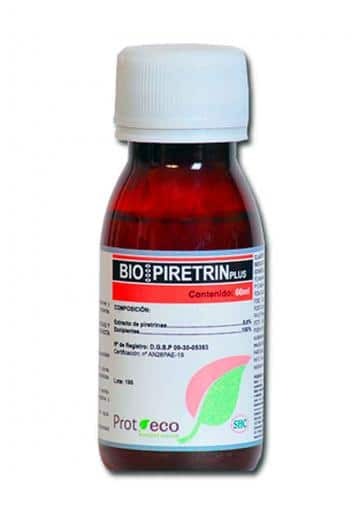 APPLICATIONS: Bio 6000 Piretrin Plus is greatly effective against: thrips, caterpillars, mealybugs, aphids, white and red spiders... Is a biological product to control caterpillars in the flowers, stems and leaves and combined or mixed with BOTRYPROT it prevents the rot upon the advanced flowering (very common in cannabiculture due to caterpillars and/or adverse climate conditions). Suitable for outdoors, indoors and greenhouses. 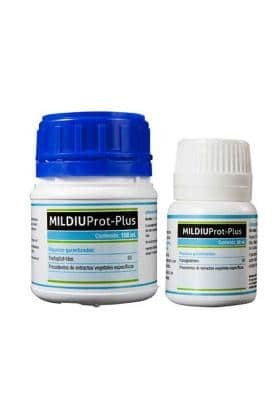 Pireprote is recommended for Organic Crops and Integrated Control. We also recommend to combine it with Azaprot regularly (and/or BT-PROT 32M upon the first signs of caterpillars appearance) for an absolute control of parasites in Marijuana cultivation. DOSAGE: Foliar application: 1-2ml/L with 10-15 days intervals until plague disappearance, the pH shoud be set between 6.5/7. Thoroughly wet the whole crop including flowers and the undersides of leaves. Do not mix it with alkaline products. Since is a fotodegradable product use it in hours of lower sunlight. Shake well before using.